1. Directory Submission : टेलीफ़ोन Directory की तरह कुछ वेबसाइट की भी Directory होती है जहा से हम आपनी पसंद की वेबसाइट को सर्च कर सकते है हमे इन Directory साईट में आपनी वेबसाइट को सबमिट करना होता है , वह भी किसी ऐसी केटेगरी में जो हमारी वेबसाइट से Related हो , Directory Submission से हमे Do-Follow Backlink मिलता है . 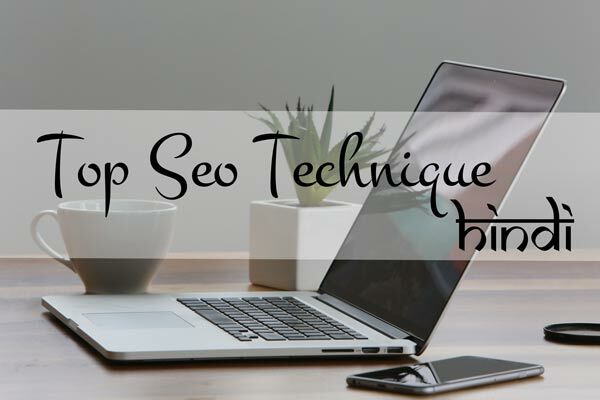 बहुत अच्छा सतीश जी आपके इन seo को details में समझाया . hello @Anuj_misrha tension na le. aapko bas thode META TAGS ko apne theme me dalne honge . fir aapka ulr jab facebook ya whatsapp me share honge to us post ka thumbnail show ho jayega .... meta Tags niche diye gye hai aap copy karke edit kr le ek bar uske bad apne HTML me Header me niche paste kr de. Sabhi tags me unke name dye gye hai. Jese fb app id aap Google search kre fb app id kese create kre?. Aur niche title description image. Ke tags hai. Aapko Jo show karana hi usi ko dale . Jese image me logo, title me blog Ka title. Don't worry. Ho Jayega toda time Lagta hai. yes ab google backlink ko nhi dekhta jyada ,,, aapapne content ko genuin aur user frendldy banao .